Back in 2017 we reported that Space Mom Rezz had wanted to ease off a bit from touring for the first part of 2018 to refocus on producing. Well as we entered the month of May, fans were surely wondering what was the next release we could expect from the Canadian DJ. She recently took to social media to give us a long awaited update. Rezz has taken to her social media pages to let fans know that here next album is now done. This will surely get the “Cult of Rezz” very excited! 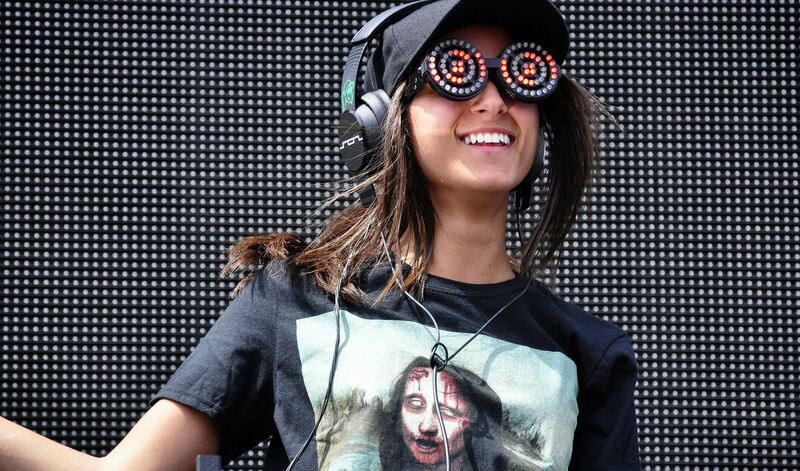 Rezz had been recently on Twitter speaking with fans and answering inquires about possible collaborations. While we probably wont be hearing the Deadmau5 collaboration she spoke of on this project, we might be seeing some interesting collaborations on this next album. It’s crazy to think that it’s only been about 9 months since her last album release, “Mass Manipulation“. Rezz is not messing around when it comes to her music and projects. While she has previously stated on Twitter that she enjoys throwing in remixes and edits that will remain exclusive to her live sets, we hope to possibly hear the 1788-L collaboration teased at Ultra this year. Once we hear any news of a possible tracklist or anymore information, we’ll make sure to provide updates.